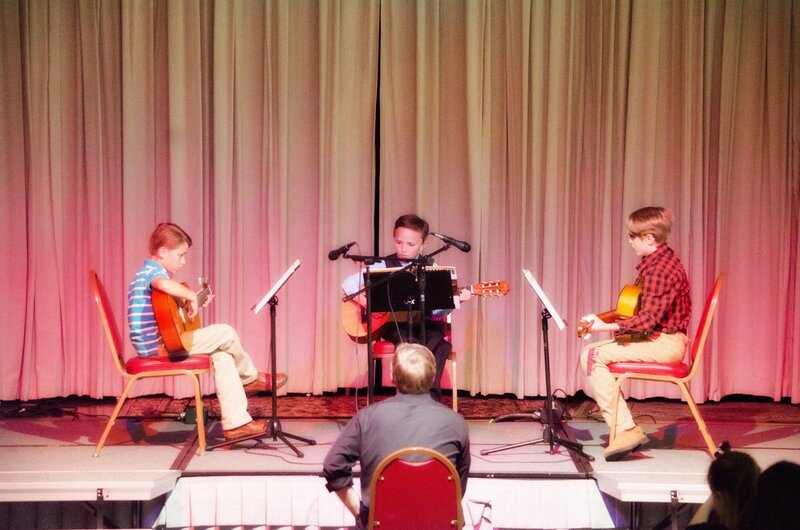 Junior Guitar Ensemble is geared toward students from ages 8-18 and is a fun way to learn guitar without the pressure and expense of private lessons! This class is perfect for beginner students who are just getting started, young guitarists who are looking to play music with others, or those who just want to play for a hobby! Senior Guitar Ensemble is for advanced guitar students, ages 12-18 years old. This class is a close-knit group of students who perform more difficult arrangements of classical to contemporary music. Emphasis is placed on ear-training, basic music theory knowledge, and music arranging. To audition for this group, contact us to set up an appointment! Cullman Youth Strings ~ COMING SOON! This ensemble for orchestral strings only will provide an outlet for those students public, private, or home-schooled in the Cullman area who would like to make music with other students instead of just playing alone! 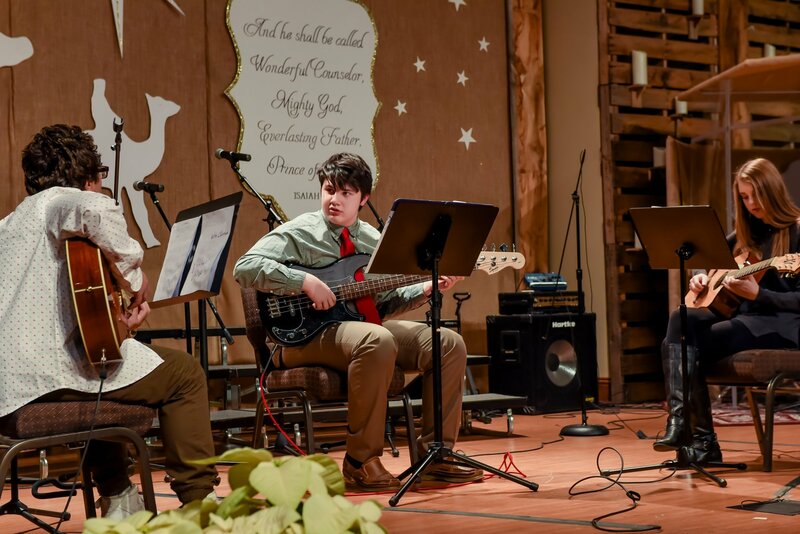 Cullman Youth Strings will focus on a mixture of classical and contemporary music to further the musical knowledge and abilities of these students, all while having fun with other musicians in our community! Cullman Youth Strings enrollment begins September 1st, and auditions will be held September 15-30 by scheduled appointment only. If you would like to register your child for an audition, contact us here! To see the audition requirements, check out our Upcoming Classes page!